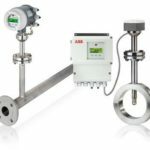 ABB - Thermal mass flowmeters | SAI-TECH, S.A. de C.V.
FMT200-D Sensyflow FMT200-D is for direct mass and standard volume flow measurement of compressed air and biogas. 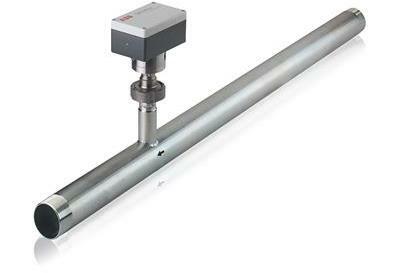 The measurement is independent of operating pressure and temperature. 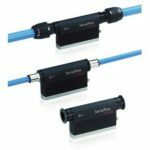 With turndown ratio of 1:100, it allows metering and leakage detection together in one instrument. FMT200-ECO2 Sensyflow FMT200-ECO2 is a very compact and highly dynamic mass flowmeter for air. 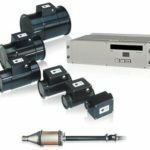 It offers a direct mass or standard volume flow measurement in pneumatic applications, e. g. in paint robot control or compressed air systems. 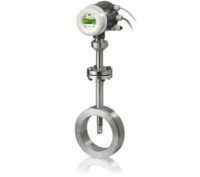 FMT400-VTS Sensyflow FMT400-VTS is a robust and variable designed flowmeter for direct mass flow measurement of gases and gas mixtures with known composition as process engineering version. 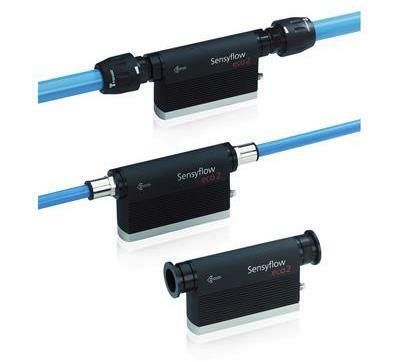 Sensyflow FMT400-VTCS is the hygienic version for the food and beverage industry and pharmaceuticals. It is suitable for CIP and SIP applications. 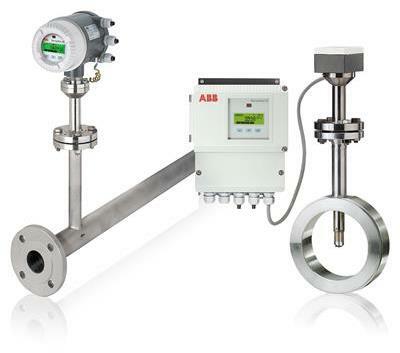 FMT500-IG Sensyflow FMT500-IG is a digital mass flowmeter for air, gases and gas mixtures in process applications. The system is supplied with LCD display, integrated gas temperature measurement and totalizer functions. 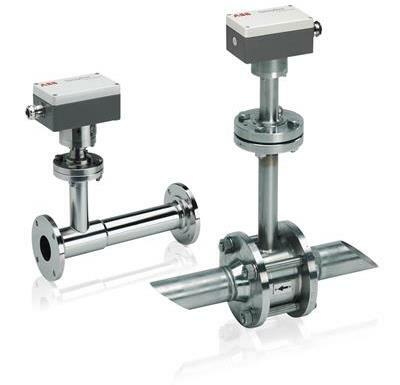 FMT700-P Sensyflow FMT700-P is for direct mass flow measurement of air. The measurement is independent of operating pressure and temperature. It supplies best accuracy together with an unrivalled response time. Used in quality assurance, test bench applications, research and development. 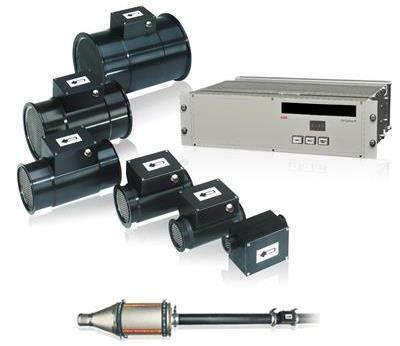 It is the reference system for intake air measurement of the leading car manufacturers worldwide.